Millionaire Hot Seat could have a new million-dollar winner tonight. 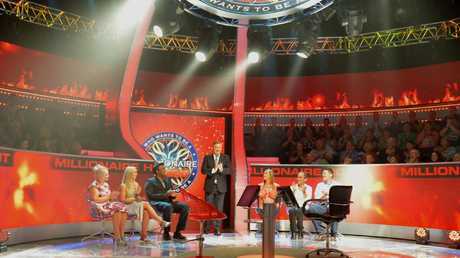 A 61-YEAR-OLD sales director from Melbourne makes it all the way to the million-dollar question on Millionaire Hot Seat tonight. Craig Anderson will be the eighth person in Hot Seat history to have a shot at the final question. So what's the obstacle standing between him and a million dollars? The concept of the 'Superman' is a significant part of the works of which philosopher? Craig Anderson could win the grand prize on Millionaire Hot Seat tonight. 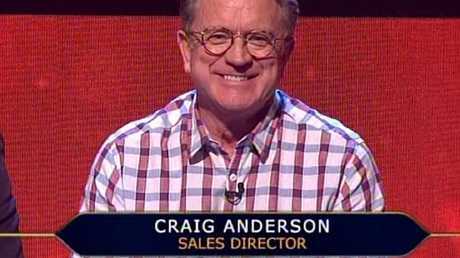 We'll find out if Mr Anderson wins when Millionaire Hot Seat airs at 5pm tonight on Nine. So far there's only been one winner on the show. Edwin Daly, a retiree from Mt Barker in South Australia, won the major prize in 2016 after correctly answering this question. Commonly known by his nickname, what was the full name of 'Banjo' Paterson? Six other contestants made it all the way to the million dollar question but failed at the final hurdle. Here are the questions they got wrong. Which of Hollywood's four Warner Brothers died on the eve of their landmark premiere of The Jazz Singer? Horowitz is the original surname of which American actor? 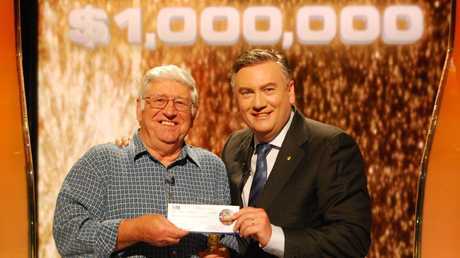 Mount Barker resident Edwin Daly won a million dollars. Famous for his Chinese Theatre, Sid Grauman had earlier opened which other Hollywood theatre in 1922? On the current flag of the United Nations, which country is shown closest to the top of the flag? In 1935, which of these countries became the first to use an image of the future Queen Elizabeth on a bank note? Which of these Gilbert & Sullivan operettas was performed first? 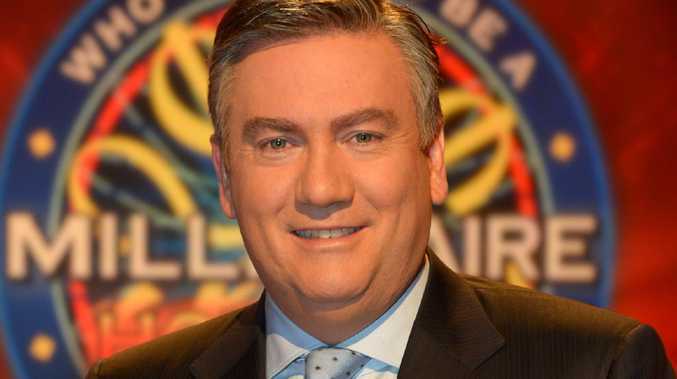 Eddie McGuire hosts Hot Seat on Nine.